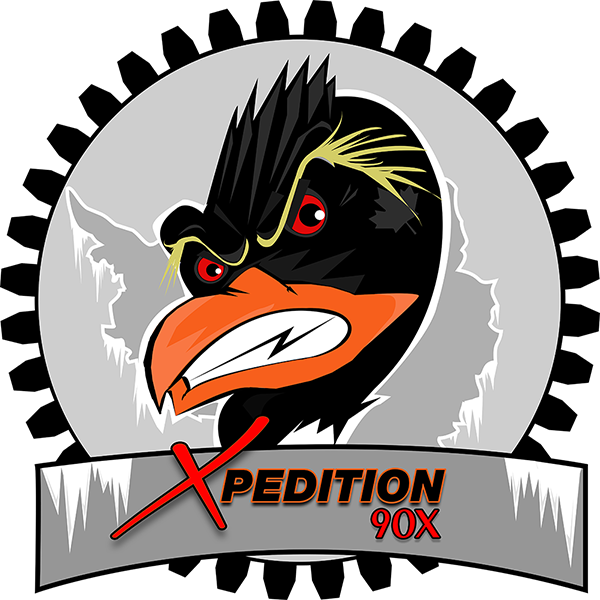 Help the Xpedition 90X crew curate the ultimate road trip playlist for their drive to the South Pole. 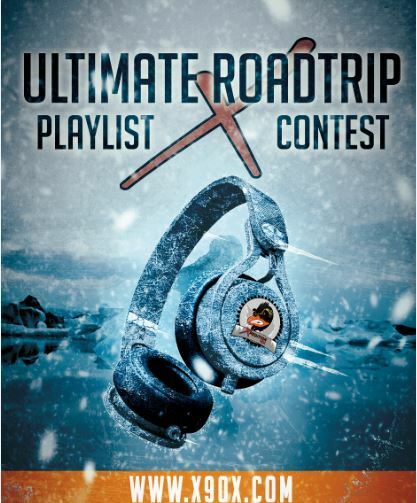 We’re looking for winter/snow themed artists, songs or album submissions! Be creative! Every week, two submissions will be chosen at random for a “Good To Go” or “Toss In The Snow” SHOWDOWN via Polls on social media. Cast your vote for the weekly winner! The losing submission will be “Tossed In The Snow” unless submitted again. Winners will be announced weekly and will qualify for entry into the Grand Prize Draw. Weekly winners will receive a prize pack of cool #X90X swag. *Grand Prize Winner will be announced LIVE at our launch party, this prize will include goodies from our sponsors, a ride in the Rockhopper (some restrictions may apply) AND your name will be held up at the South Pole in a crew selfie! Thank you for playing! Rock(hopper) On!